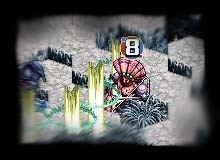 Vantage Master is now available in English for FREE!!!! Vantage Master, the most popular simulation RPG game produced by Falcom, is now ready for the users overseas! No need for registration, no need for payment, and it is NOT limited edition. The most attractive point of Vantage Master is the element of simulation game. Vantage Master is basically a simulation RPG, but the cumbersome system of simulation RPG is reduced as much as possible. The rule is very simple. To win the battle, all you have to do is reduce the enemy's HP to 0. You summon the spirit called NATIAL, which is divided into 4 attribute, earth, water, fire, and heaven. You always have to remember that 4 attributes are supirior and inferior to one another. Winning the battle requires lots of thinking....get ready for intellectual simulation! 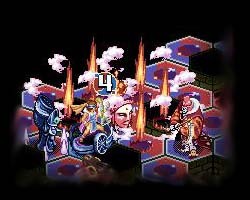 Check Online Manual for battle systems, network battles and playing tips. Learn more about Vantage Master Online!! 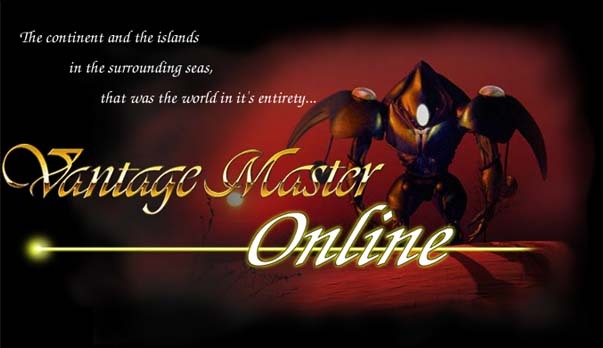 The unique game system and characters are only available in Vantage Master Online. We will lead you to the brand new experience with its fantastical world of Magic and Natials. Download Vantage Master Online for FREE!!! No need for registration, it is NOT limited edition. Enjoy the complete edition of Vantage Master Online without any payment!! !